I ordered 3 orders this holiday season. 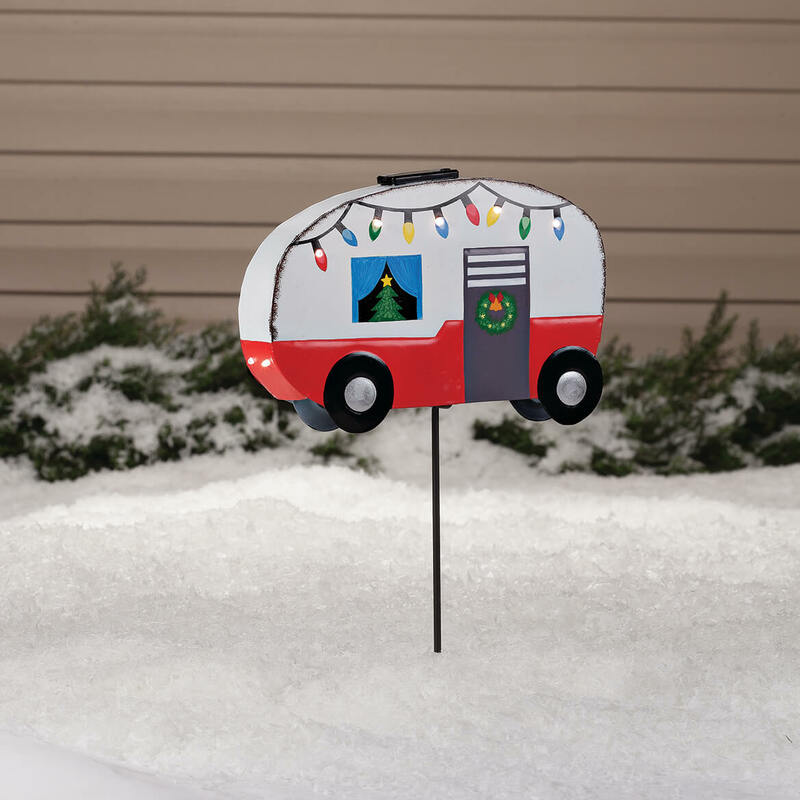 My husband loved the camper yard decoration, so cute. My aunt and uncle will love it! 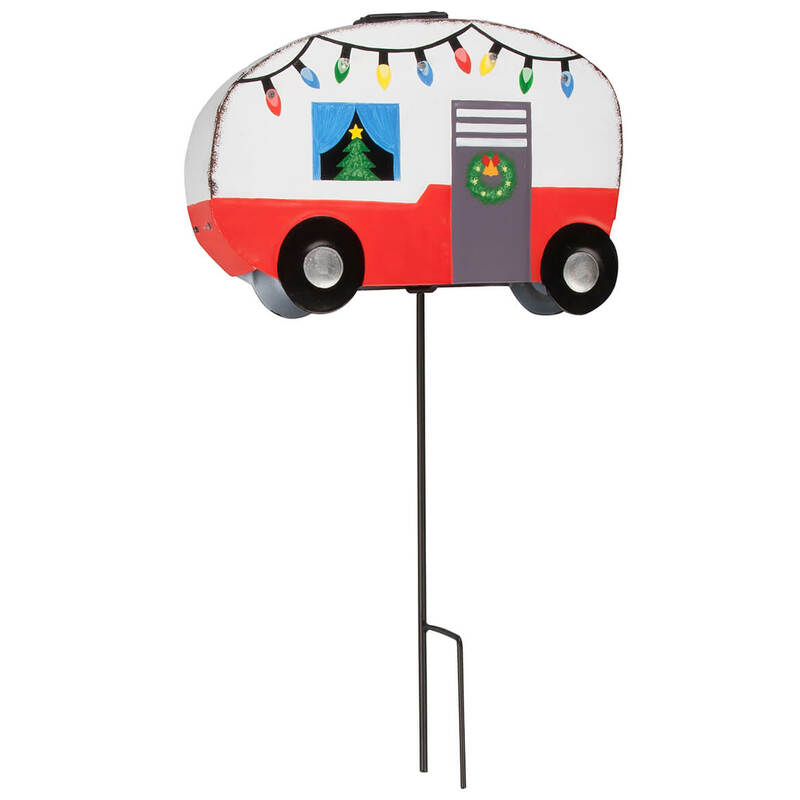 I love to camp and thought it was cute. My nephew has Airstream camper. 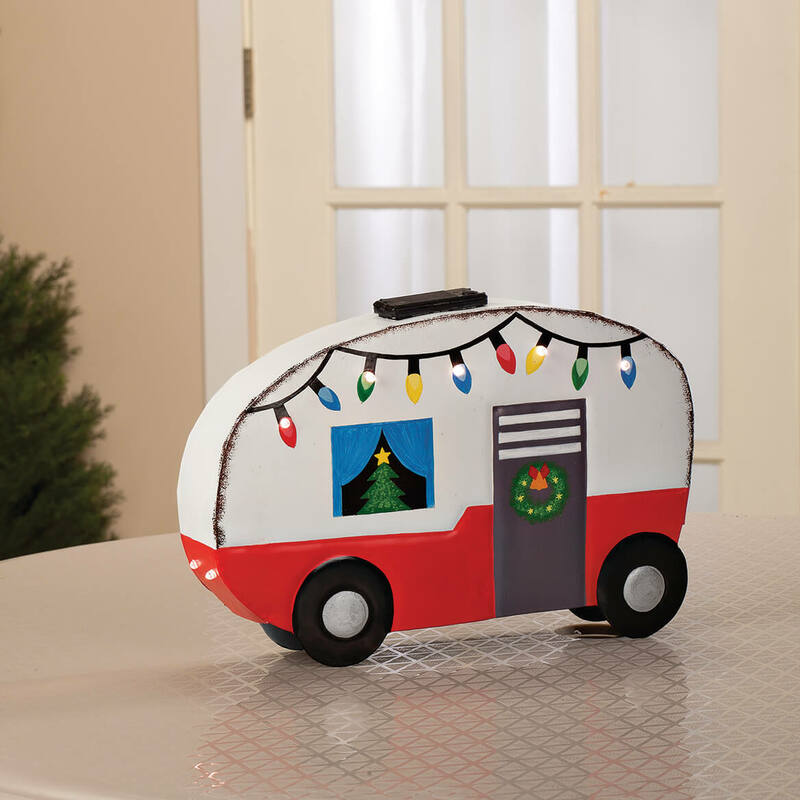 Thought it would be cute for holiday camping.